The prizes are mounting up, the tickets will be available from Friday the 4th of November …. yes it is that time of the year when we run our Winter Hay Appeal Prize Draw. 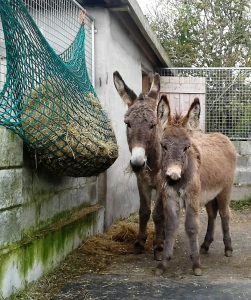 Every cent our Winter Hay Appeal Draw raises goes directly towards hay for the horses & donkeys in our care this winter. As always it is only with your support we can give them the help they need.